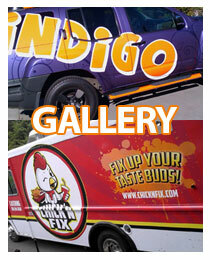 Indigo Vinylworks is a vinyl graphic installation company that specializes in wrapping cars, vans, trucks, boats; and installing wall, window and floor murals, as well as specialty window films . 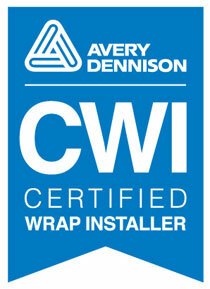 Our vinyl wrap install team can handle everything, be it commercial fleet wrap, temporary promotional wrap or high-end paint wraps. We strive to meet client-specific needs by offering superior craftsmanship in all jobs for vinyl graphics, and complete projects within the scheduled time and budget. 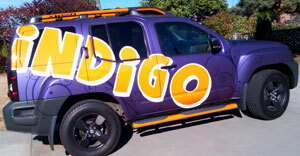 To know more about the services Indigo Vinylworks offers, please call 425-278-4411.